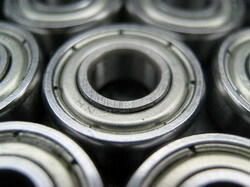 We supply different specifications of bearings with high and competitive price according to the clients' requirements. 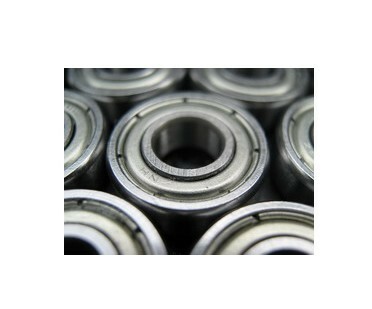 Our deep groove bearings are good quality, low-nosie, and competitive price and prompt delivery. Welcome to contact us and we sincerely hope to establish business relations with your esteemed corporation.